Thank you for taking an interest in purchasing prints! We are counting on YOU to make this possible. Although we had high hopes of finding support from a magazine that rhymes with “Rational Nomad Graphic”, we didn’t get the big break. 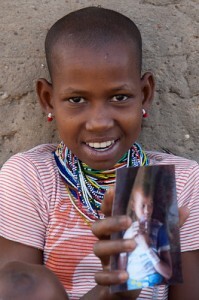 Nonetheless, we’re moving forward with the project through grass-roots funding. We invite you to support this project by pre-ordering a printed image. 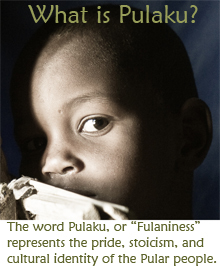 By ordering in advance, you contribute to the effort to share the unique lifestyle and challenges of the Fulani in a changing world. 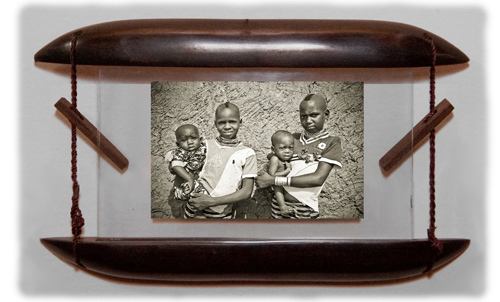 Upon completion of the project we will mail you the image of your choice, framed in a beautiful ebony frame. 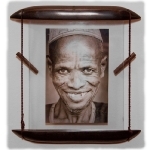 These frames are handmade by local artisans in Benin. 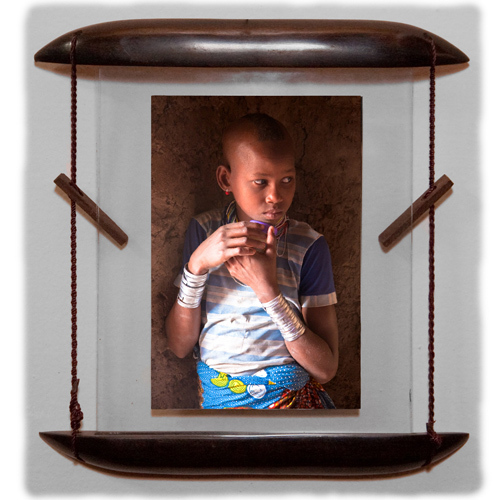 The cost of a 10-inch framed print is $150. New! 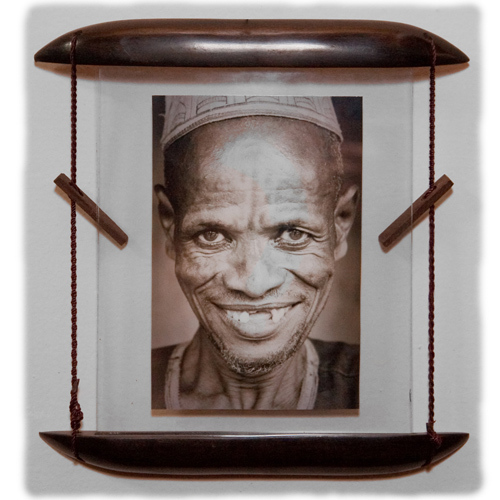 We are also offering unframed 8″x10″ images for $100. We are counting on your contribution to fulfill our vision of promoting cultural understanding through storytelling. 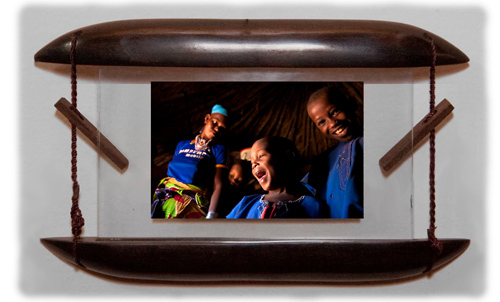 Your generosity will support project expenses and allow us to print images for each family we visit (thanks to a nifty compact portable printer). We’ve created an easy way for you to order prints with a credit card or personal check. Note that we offer discounts on orders of 3+ photos. After ordering, follow our progress on the website and be on the lookout for photographs that you love. 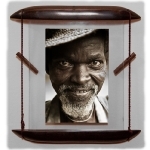 At the conclusion of the project (March/April 2011) you will receive an email notification to view a selection of the photographs from the website. Choose your favorite photo by replying to the email notification. Your framed print will be mailed to you with no shipping charge! 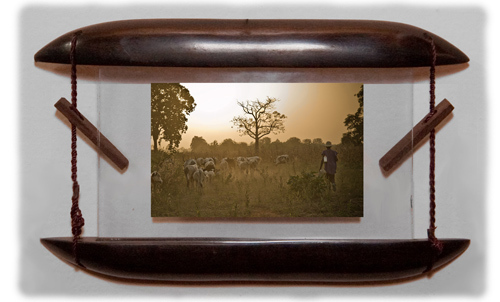 In addition to images of Fulani culture, the photographs may feature landscapes and other engaging scenes from our trek across West Africa. 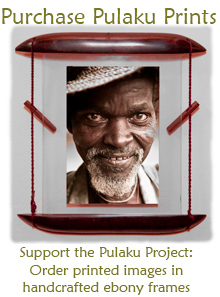 If you would like to support the Pulaku Project with other sums of money or are interested in becoming a sponsor, please contact us.